This is a good time to just ignore winter because there is an unusually large list of good rock shows scheduled in Youngstown this weekend. It starts tonight with Huntertones ($12) at Soap Gallery, 117 S. Champion St., downtown. The Brooklyn-based sextet puts its own spin on everything, classing up covers with a jazzy attack of sax, trombone and trumpet. Show starts at 7:30 p.m.
Jordan DePaul will return to The Federal, 110 W. Federal St., Friday with opener Leo D’Angelo. The Brooklyn-based DePaul, who is a Mahoning Valley native, is an exceptional songwriter. This one will get started around 7 p.m.
Back at Soap Gallery, at roughly the same time, Lee Boyle of Third Class (see story on page 5) will perform songs from his band’s great catalog. Columbus-based Angela Perley and the Howlin’ Moons have been Youngstown favorites for quite a while. The act returns for a gig at Cedars West End, 706 Steel St., Saturday at 10 p.m. ($8). Kent-based act Model Rockets will have a record-release show at 8:30 p.m. Saturday at Suzie’s Dogs and Drafts, 120 N. Phelps St., downtown (the road is closed, but the sidewalk is open). Mutts will also be back in Youngstown to headline a great Sunday (yes, Sunday) show. The outstanding Chicago-based band is led by Mike Maimone, who has an authoritative and menacing voice, and – like Perley & Co. – tours pretty much nonstop. The act has a new EP titled “Stick Together. Also on the bill are Sam Goodwill and Between the Witches. Also Sunday, JD Eicher will perform a solo show in the afternoon (2 p.m.) at Myrddin Winery, off South River Road, in the Lake Milton area. 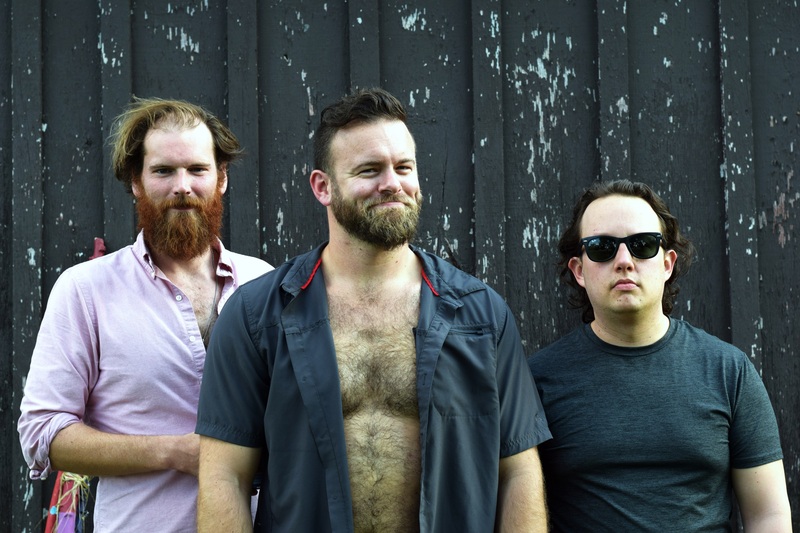 Looking ahead, Youngstown band the Bees Trees, led by Liam Jones, will have a record release party for its new album, “Loch Ness Monster,” at 9:30 p.m. Jan. 27 at Suzie’s, downtown. April 7, 2015 4:44 p.m.